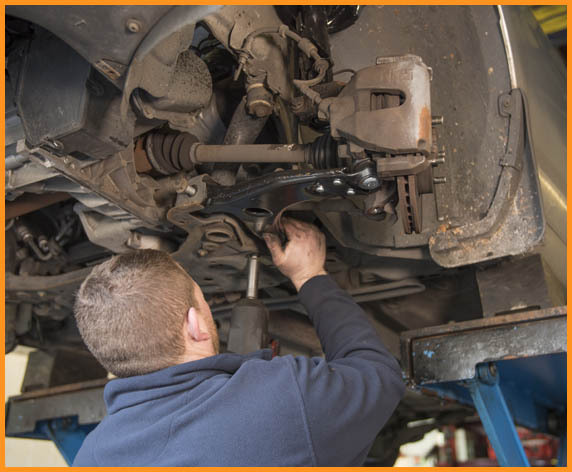 Motor Vehicle Services provide a professional, efficient vehicle repair service for most makes of private car, vans and commercial vehicles. We are commitment to very high standards in repair and service, allowing the customer to be assured of a high standard of repair and a professional service. When your vehicle enters our workshop we will always agree costs before completing any work as well as providing you with a timescale as accurate as possible.